[twitter]My sons have yet to attend meaningful schooling. They’ve yet to play any meaningful sports. Their greatest accomplishments are things like rolling over, learning to talk, reaching the taps in the bathroom without a stool and going to the dentist without crying. 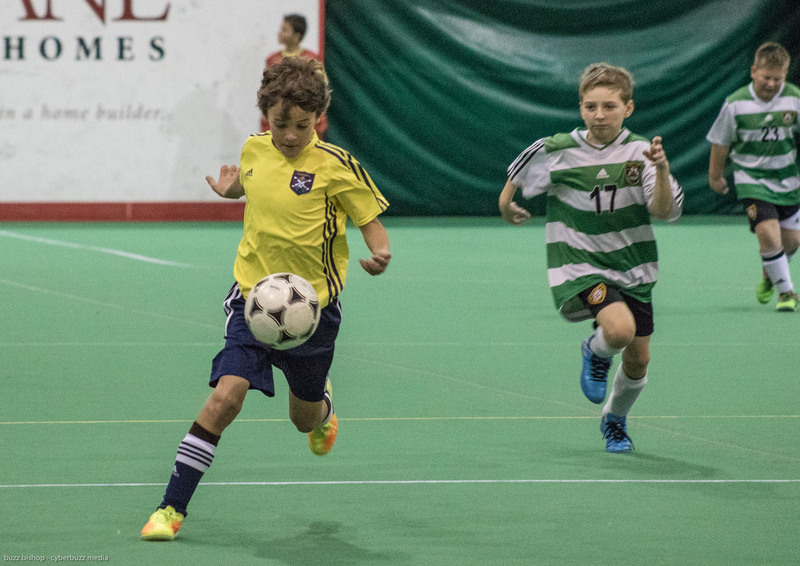 So I haven’t really had a chance to boast about either of my boys – until this week. My son is on a box of Cheerios. Let me say it again. 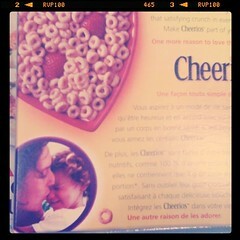 CHARLIE IS ON A BOX OF CHEERIOS! 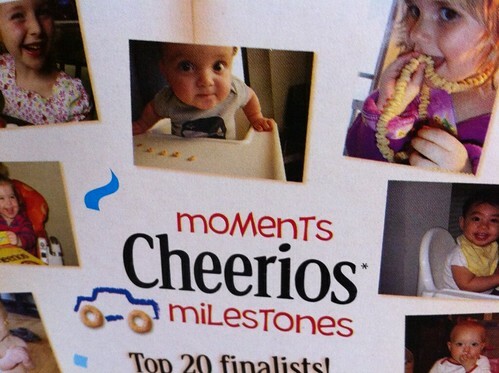 Last year we entered him in the Cheerios Milestones contest. 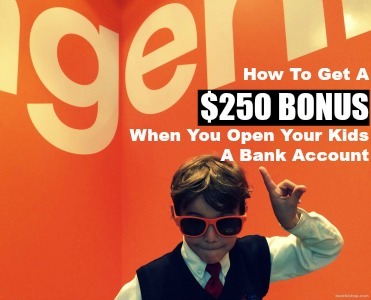 The grand prize was a $10 000 RESP from TD Bank. That’s worth an entry, I thought. You had to write a paragraph about how Cheerios were part of a milestone in your son or daughter’s life. For us, as with many, Cheerios marked the first solid food our boys could eat on their own. I told the story about how Zacharie would help us make sure there were only 5 Cheerios on Charlie’s tray because if there was any more, he would throw them around the kitchen. So Cheerios became a counting tool and a finger food. In January I received a call from General Mills saying Charlie (nickname The Chooch) had come in second in the contest. That meant a year’s supply of Cheerios AND .. .. .. HIS PICTURE ON THE BOX! 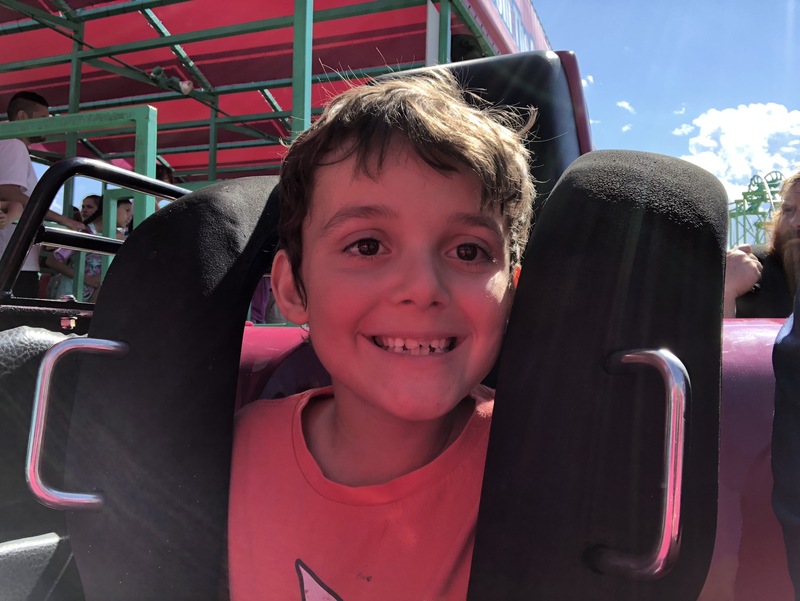 We’re pretty certain The Chooch was the cutest out of the 20 finalists in the contest, but congratulations to Melody for picking up the grand prize and to all the kids who get bragging rights for a lifetime .. pictures on a Cheerios box! The prize winning box is on shelves across Canada. Point at The Chooch and wave tomorrow morning over breakfast.